A 45 tons piece of iron found in a place with both coordinates in Aries! 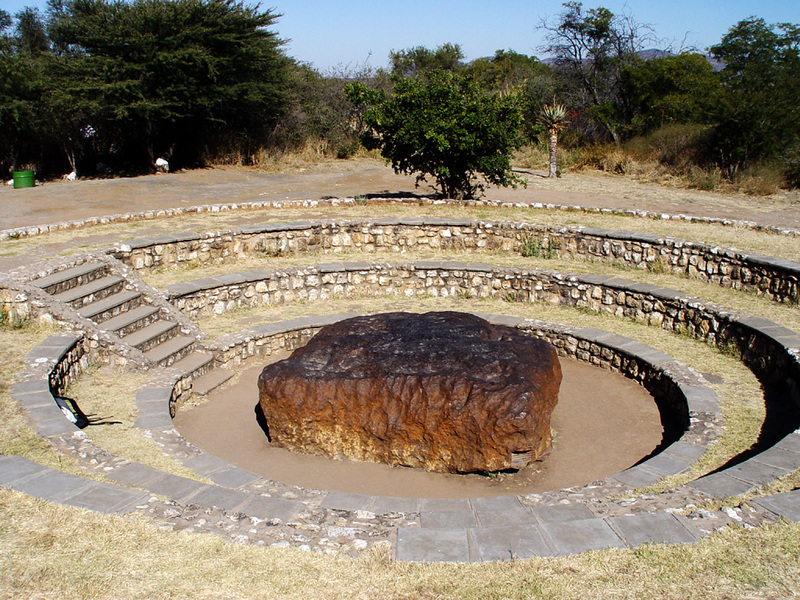 Just found an article on the Hoba meteorite and decided to take a look at the site to find out more about its impact site for astrological consideration. I found the astrogeographical coordinates of the site absolutely stunning. 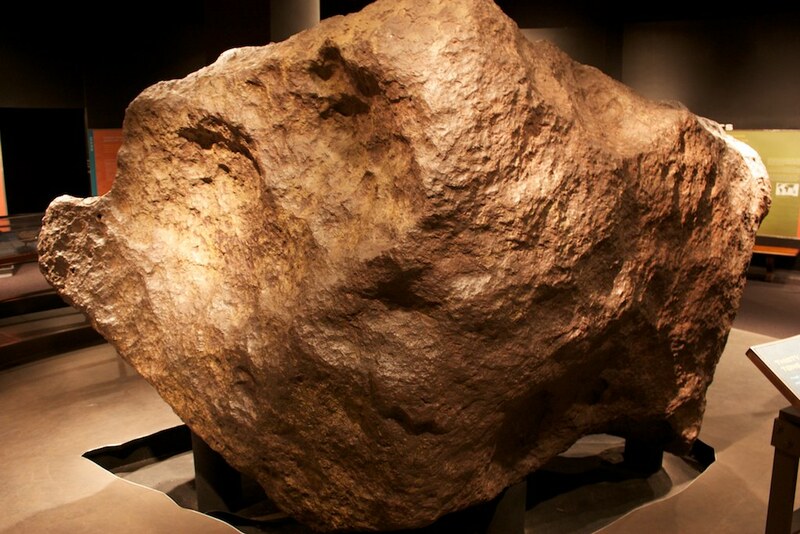 The Hoba meteorite is the largest known single piece of a meteorite on earth. It was discovered on farmland half way between Grootfontein and the Tsumeb Mine in Namibia in 1920. The impact took place about 80.000 years ago at the very same place where it lies today. Astrogeographical position for morphogenetic field level 4 (exact place) which describes the atmosphere of the site and meteorite itself: both coordinates are located in highly alert, dynamic dynamic fire sign Aries sign of iron, action, speed, fighting, warfare, unicellular beings, mobilisation. sports. The position in Aries directly resonates with the iron. Astrogeographical position for morphogenetic field level 3 (surrounding area) which describes the atmosphere and energetical topics of the area in which the site is embedded: The area where the impact of the meteorite took place has both coordinates on the second degree of solid, fixed earth sign Taurus the sign of the earth, grounding, landing, growing roots, gravitation, coming down, agriculture and farms and an indicator for local energetical and gravitational centers. Taurus`s role as the sign of gravitation makes the site look like a highly attractive, magnetic place that almost seems to have attracted the meteorite and however implausible or impossible that may seem physically. The position of the largest pieces of meteorites the Hoba and Ahnighito meteorites in Taurus stands for sites – which in regard to the evaluation of their topics and function in the local morphogenetic field structure – seem to represent a place of energetical attractivity and of grounding. That is highly interesting for meteorites that landed here after a long long journey through outer space. Taurus is a plausible factor for landing objects – as much as its square sign Aquarius stands for the taking of and flying. The landing strips of airports can often be found in Taurus. The Cape York meteorite was discovered for modern science in 1894 by american explorer Robert E. Peary (born May 6, 1856 with Sun-Uranus-Mercury and Pluto in Taurus) near Savissivik on Meteorite Island, Greenland. 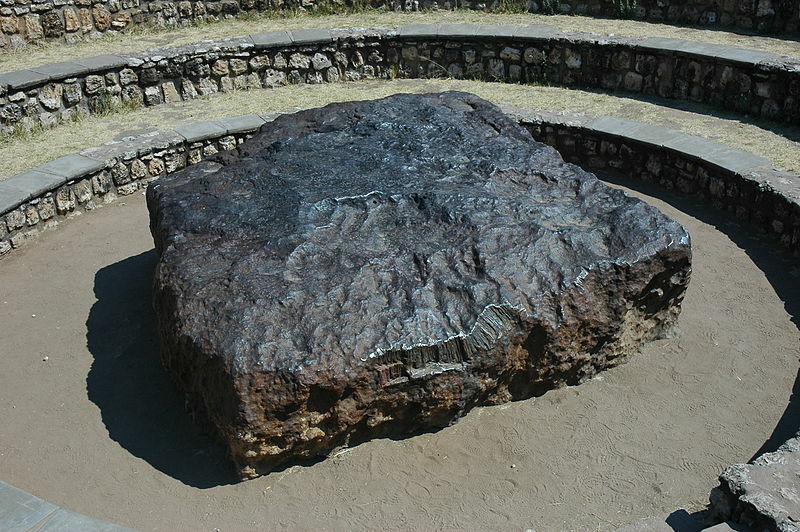 It is the largest known iron meteorite in the world. The fall date is estimated as 10.000 years ago. The position of the Ahnighito meteorite in Taurus both for the exact site (fl4) and for the surrounding area (fl3) stands for a site which – for evaluation of its topic in the local morphogenetic field structure – has the function of the topic of energetical attractivity and of grounding. That is highly interesting for a meteorite that landed here after a long journey through outer space. one coordinate is located in solid, fixed earth sign Taurus the sign of the earth, grounding, growing roots, gravitation, agriculture, farms and an indicator for local energetical and gravitational centers. The 2nd coordinate is in mystic, spiritual water sign Pisces the sign of the sea, dreaming, legends, hiding, secrets, the invisible and literally the sign of the extraterrestrian plane. Astrogeographical position for morphogenetic field level 3 (surrounding area) which describes the atmosphere and energetical topics of the area in which the site is embedded: one coordinate is located in solid, fixed earth sign Taurus and the 2nd coordinate in solid, conservarive earth sign Capricorn sign of mountains, rocks and indicator for hardest rock material. The constellation of these 2 earth signs stands for relatively solid ground compared to the surrounding area.